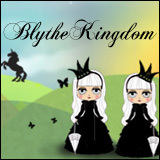 What an amazing year it’s been for Blythe enthusiasts! There’s been events all over the world: Brazil, USA, UK, France, Spain, Australia, and Canada – just to name a few. Next year is shaping up to be an amazing whirlwind of Blythe related excitement as well with events already scheduled for 2016 in the lovely countries of USA, UK, Germany, Australia, and Japan. For those who are new to Blythe or haven’t attended a Blythe convention, the general types of activities that may occur include outfit and/or photo contests, workshops related to sewing or customization are typically held, there’s almost always some sort of vendor marketplace, and some drawings or raffles might take place as well. It’s a great way to get to meet the people that you have been talking to online, and to meet new-to-you people that you might not have interacted with previously. 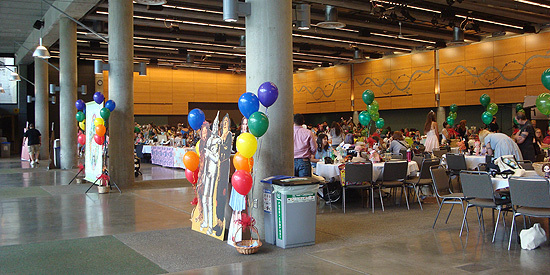 For me, my first Blythe meet ever was the pre-meet for BlytheCon Seattle in 2011 where I met someone who lived in the same general area and from there met many more local Blythe hobbyists! In a way, attending BlytheCon and then the subsequent Blythe meets really brought Blythe to life for me. 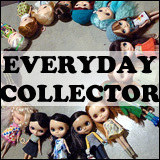 Sure, I had dolls and clothes and shoes before BlytheCon, but I didn’t have anyone in person that I could gush about dolls with. I didn’t have anyone to talk to in person about what doll I was thinking about saving up for or had my eye on, the in-person sounding board was missing, and it’s kind of lonely to take photos of dolls on my own! Plus, my ability to be shy in public about pulling a doll out knows no boundaries. As I’ve begun my Real Adult Job™ recently, I’m getting my budgeting in order (for real, not just budgeting some money for dolls and such), and thinking about saving for going to events outside of North America. I think going to Japan would be amazing, same with Australia. Too bad I didnt get into Blythe before the BlytheCon in Vancouver… Would’ve loved meeting Blythe hobbyists in the Vancouver area. Right now since I’m in school getting a post-degree diploma, I don’t think I can go to any cons in 2016. I’ll go to one someday in the future though. I hope to go to San Francisco next summer. I’m originally from there so it would be fun to go back for a visit. 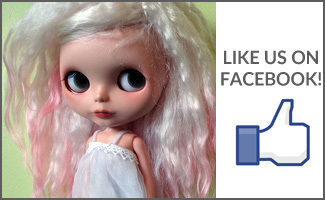 I’m new to Blythe as well and my husband isn’t found of it. So this will be a hard sell for me to get him to consider it. 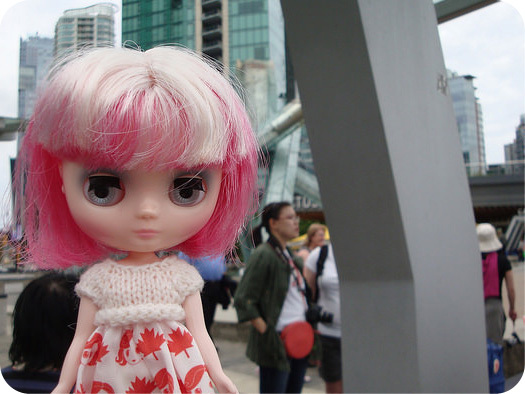 I’m also a newbie to Blythes, but I went to Blythefest on the Gold Coast. I’m not sure I’d go to the one next year, for it’s in Sydney. And I’d need to organize a plane ticket and accommodation, and I can easily see it spiraling out of control.